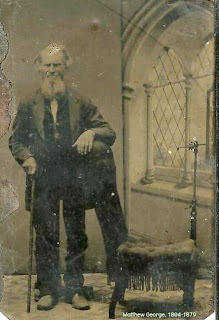 Mathew George (Alternate: Matthew) was born 20 June 1804. Mathew George died in 1879 of pneumonia. 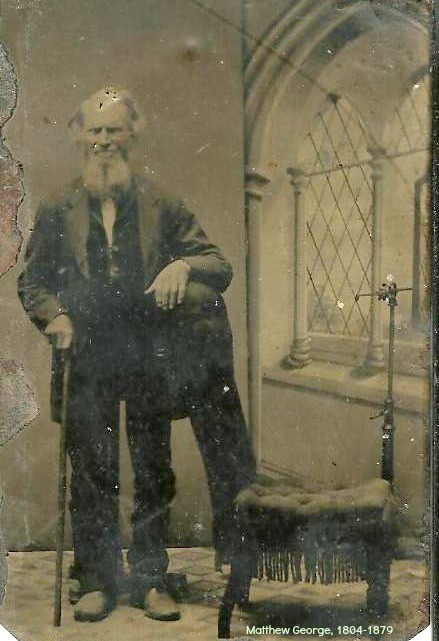 For more George family genealogy, click the GEORGE link at the top of the page.